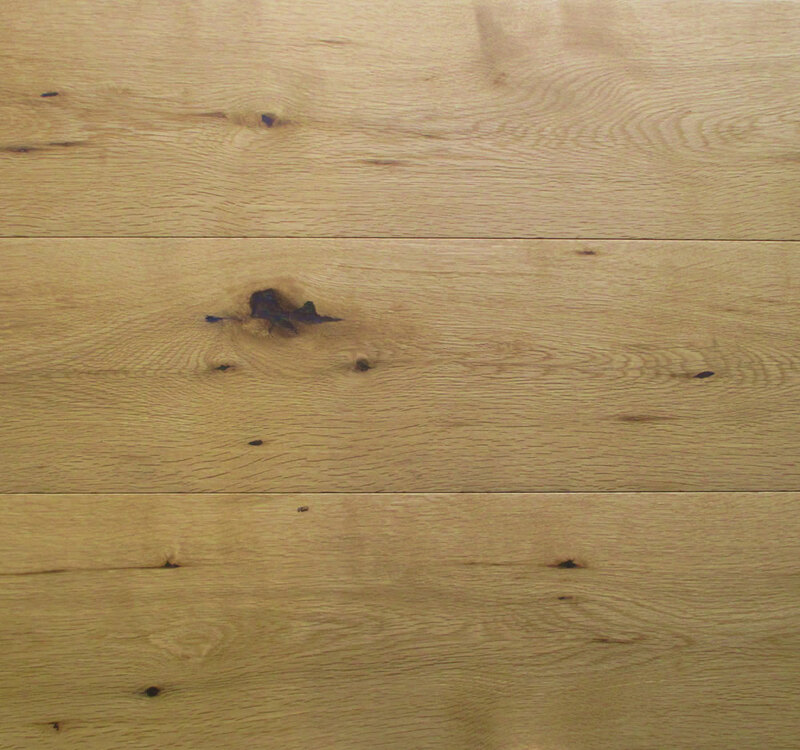 Our Rustic Oak Oiled 191mm is a floor that exudes character and beauty. 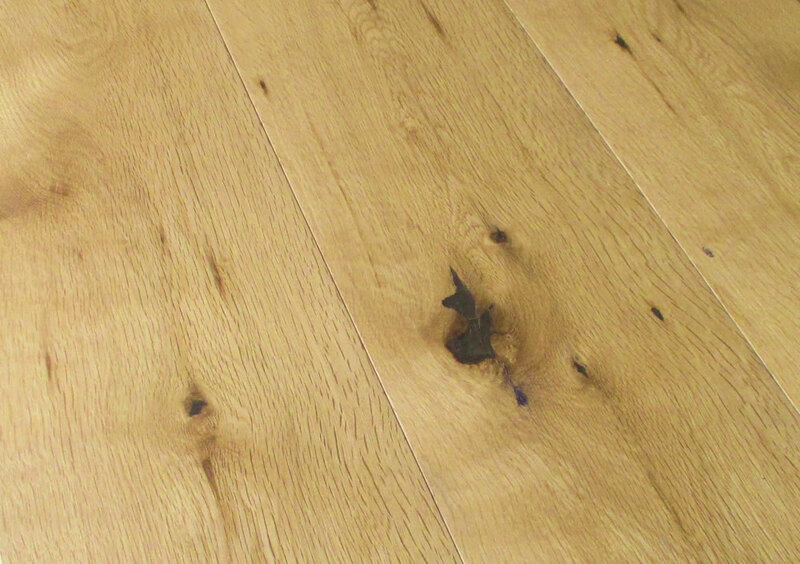 The top layer of this floor is 4mm thick European Oak, so the floor has the look and feel of a real oiled solid wood floor. A great, inexpensive, more stable alternative to solid oak.